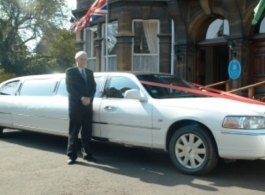 8 seat Stretch Limousine for wedding hire in Gwent and surrounding areas. 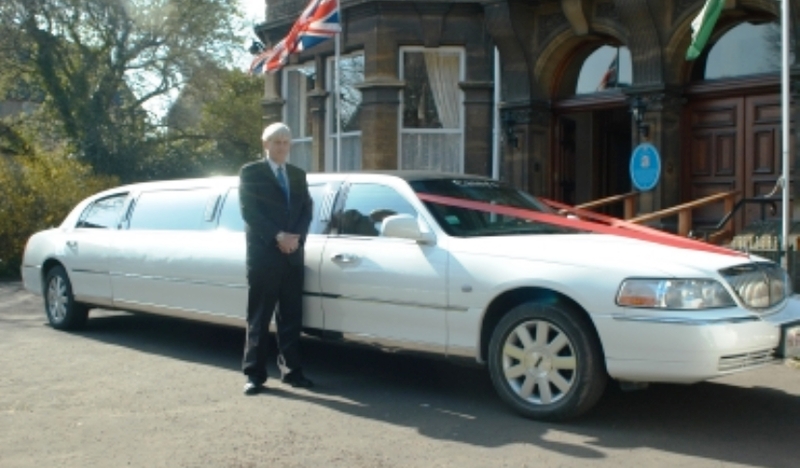 This White Limousine is a Lincoln town car and is ideal for transporting the bridal party, bridesmaids, page boys, wedding guests and family. The Limousine is a 2006 model with a Cream interior.